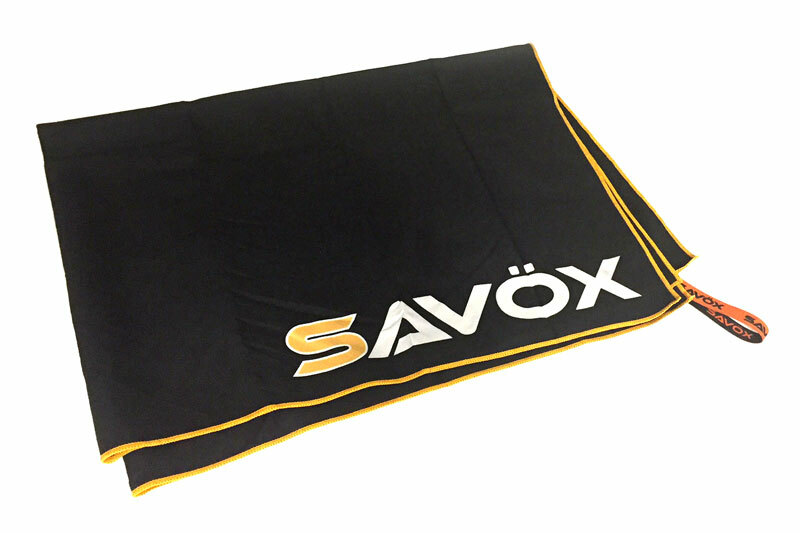 Ideal protection for any surface you're working on. 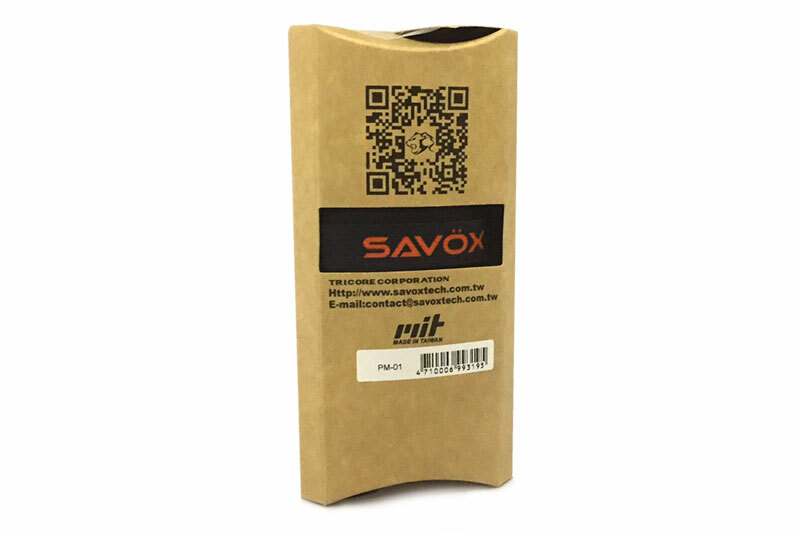 Unsure which servo you need for your model? 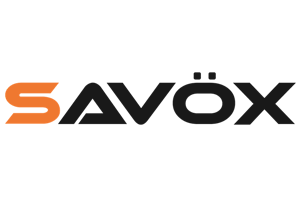 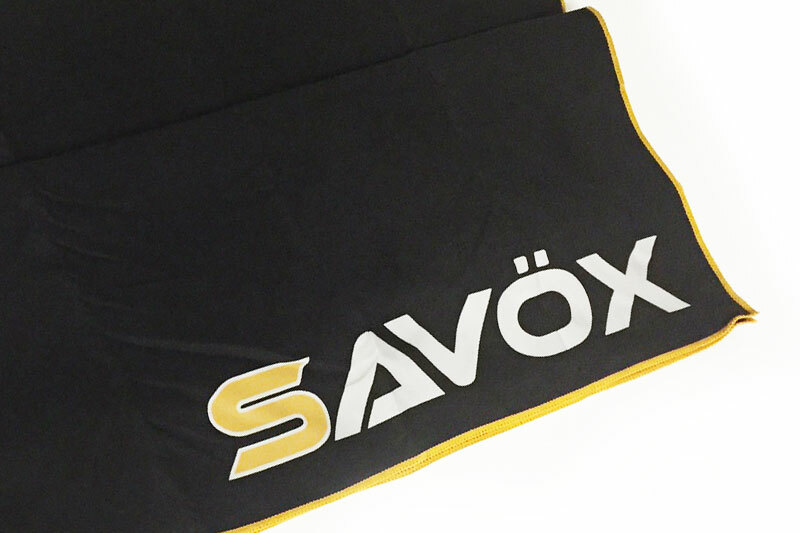 Visit our Savox Servo Soultion Centre and find the ideal servo for your needs. 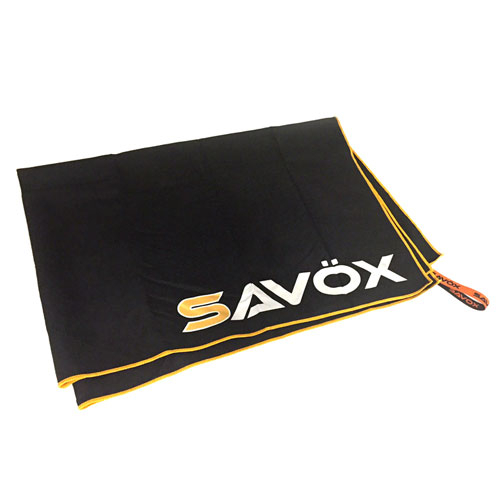 There are NO reviews of the SAVOX PIT MAT 100cm x 70cm yet!